By David Ponce on 06/24/14 • Leave a comment! Oh, the LOLs that were had after being told that the FIFA World Cup Brazil logo looks a whole lot like that face palming Captain Picard. And now that we’ve seen it, that’s literally all we’re seeing. Anyway, on to more relevant news. By David Ponce on 09/23/13 • Leave a comment! 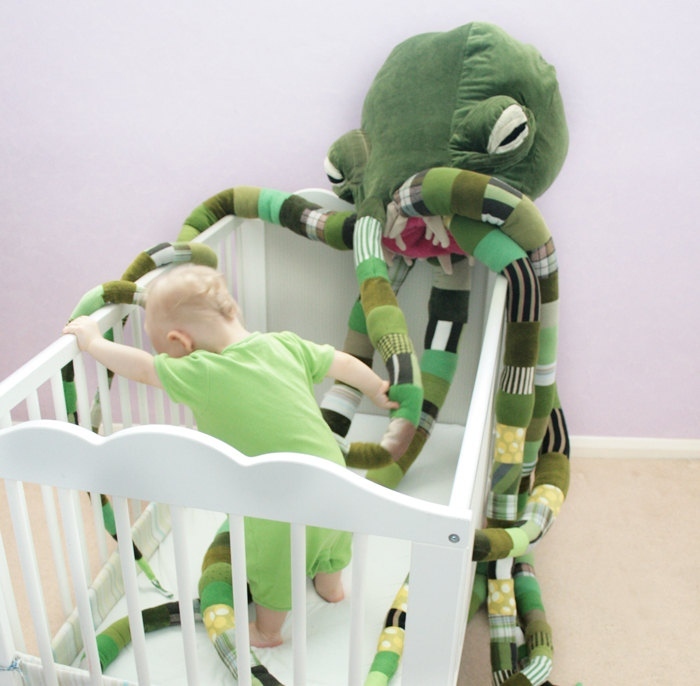 Granted, we’re not suggesting you teach your toddler to actually wrestle Cthulhu, especially given that it’s a fictional character. 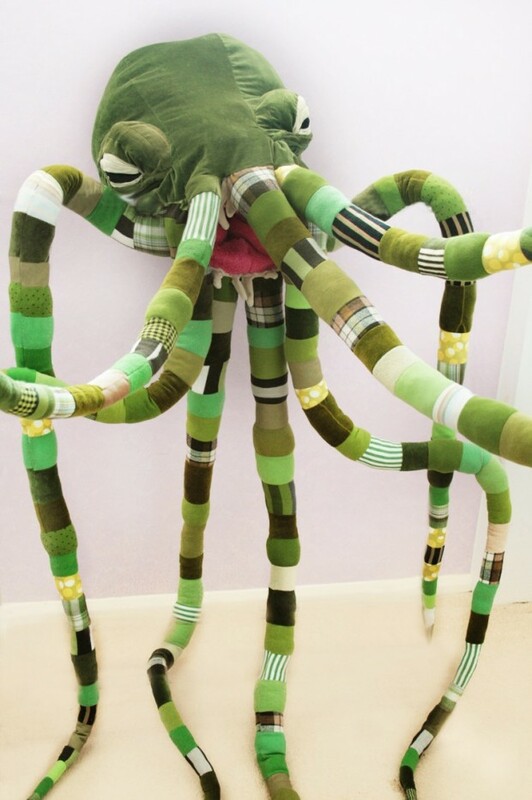 But given its monstrous appearance, it might not be such a bad idea to introduce your child to a giant plush toy fashioned after the creature. If your baby can learn to sleep with a large and heavy tentacled stuffed animal, he may grow up to be of a tougher constitution than a child brought up hugging a yellow sponge with pants. Then again, he may not.. we are not child psychologists and couldn’t be trusted with taking care of anything more complex than a fish, let alone giving parenting advice. This plush toy is big, and weighs 9.9lbs; it might be better suited as a crib adornment than a huggable teddy bear. But if the mighty Cthulhu tickles your fancy, prepare to pay $460 for the privilege of ownership. Edit: A concerned parent from meaningfulwomen.com has pointed out to us that leaving this toy by the crib could present an accidental strangulation hazard. Having no kids ourselves, we would like to make you aware of this and to suggest careful and responsible use, should you decide to buy it. 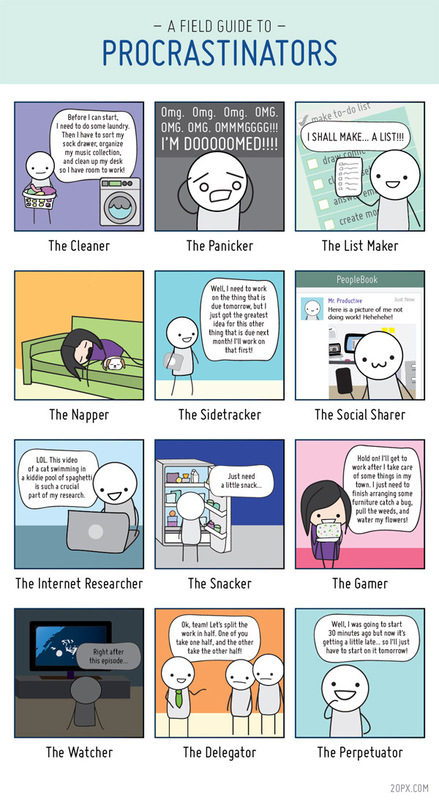 Definitely an Internet Researcher here. You? By David Ponce on 02/06/13 • Leave a comment! 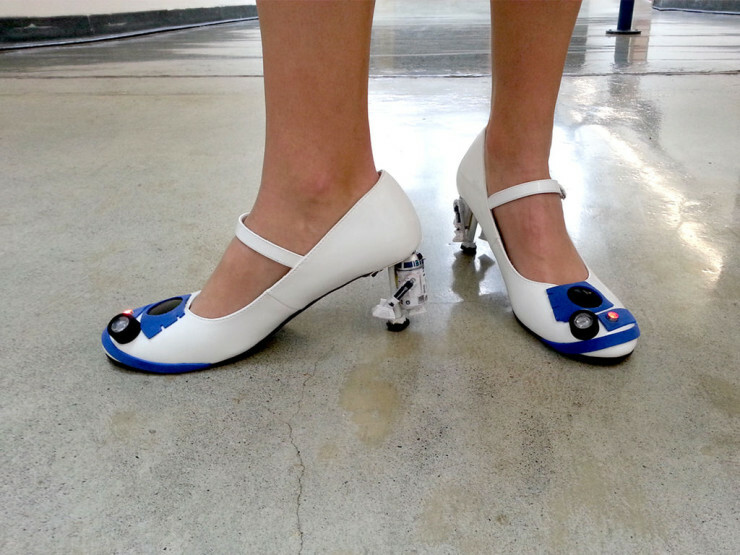 These pretty awesome, and pretty geeky heels are more likely to remain the kind of thing you just look at. Because to actually own them, you have to make them. The good news is that the Instructables link at the bottom gives you a pretty detailed set of instructions on how to accomplish this. The bad news is that the first tool needed is a MIG welder, and that right there might be the kind of stumbling block where most casual DIYers will throw in the towel. Other tools, to give you an even better idea, include a blowtorch, a rotary tool and an electric drill. This project is business. But hey, if you got it in you, don’t hesitate to hit that link and get started. Us? 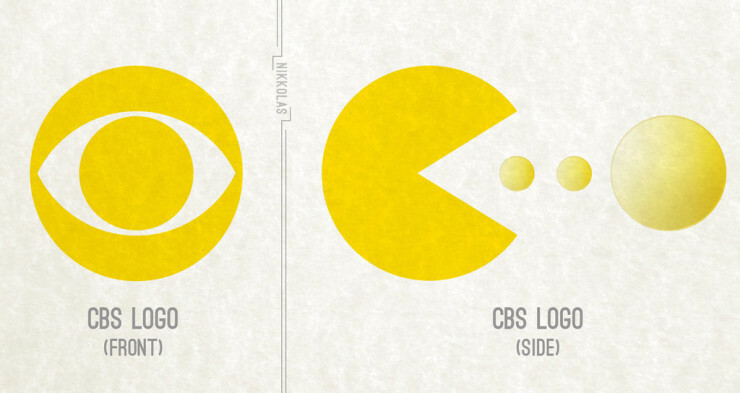 We’re just gonna look at the pretty pictures and wonder how great it would be to have any hand-eye coordination. By David Ponce on 01/29/13 • Leave a comment! 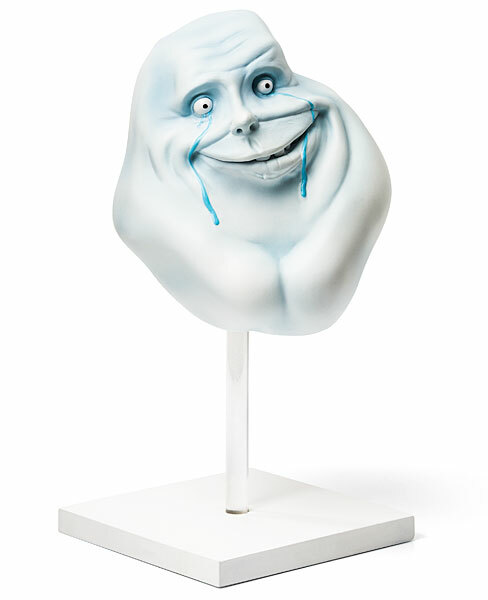 This Forever Alone statue is very meta. Or maybe it’s ironic. We’re not sure. But it’s a wonderful 7 inch tall 3D-print of the famous Internet meme. 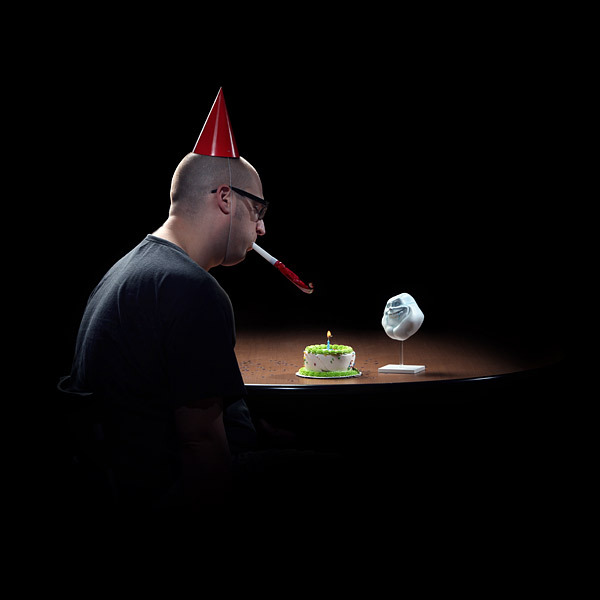 We think it’s ironic/meta (semantics are hard) because the Forever Alone guy is, well, forever alone, right? But if you buy this statue and place it on your dinner table as is suggested in the image below, you won’t technically be alone. You’ll have the statue as a friend. Which defeats, in a way, what the statue represents. Oh sure, a statue is not a real person, you’ll say. We suppose you’re right, and the fact that you’d accept the company of an inanimate object at dinner only further emphasizes your loneliness. But still, perhaps some of you see our point. Or maybe it’s time we stopped thinking about stuff in quite this much depth. It is, after all, just a darn statue. It’s $30, and it’s exclusive to Thinkgeek. By David Ponce on 01/23/13 • Leave a comment! 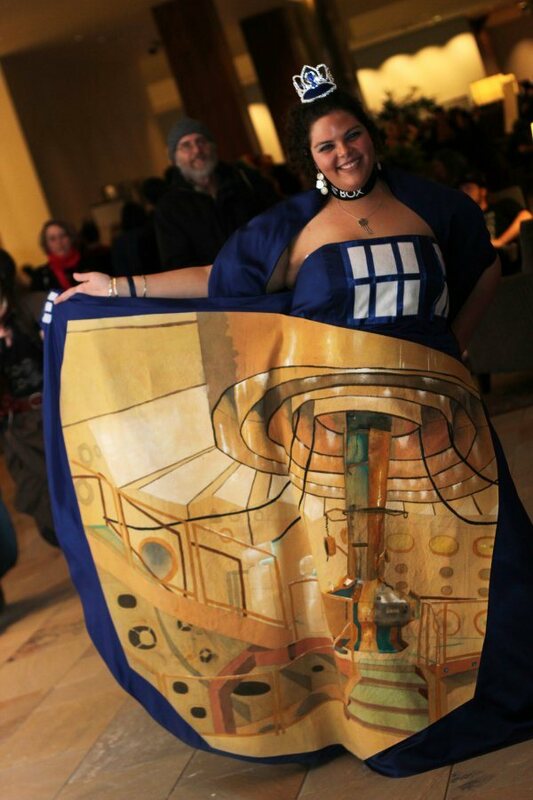 Hey, Dr. Who fans out there, check this out: it’s a great TARDIS dress. It’s bigger on the inside! 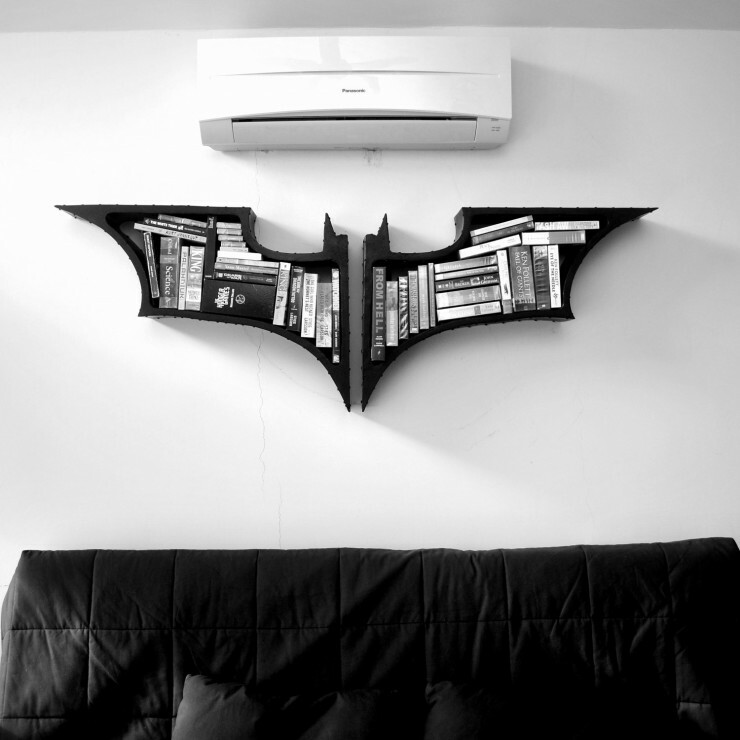 You need a practical bookcase, one that can efficiently serve as storage for the mountains of paperbacks that you refuse to throw once you’ve read them. You need to be able to order them alphabetically, for easy retrieval. You need to look at them in neat stacks. After all, you always get your ducks in a row. But you’re looking at this case, and you know you really want it. We want it too, even if the book mosaic within is making us anxious; unlike Lt. James Gordon’s easy decision to cast Batman as a villain, we’re a little torn. The $283 price tag, however, and the relative emptiness of the bank account is making the point somewhat moot. Maybe not for you though, so hit the link at the bottom to order yours, if you’re so inclined. They’re made to order, and measure 22 x 32 inch / 56 x 82 cm. By David Ponce on 12/17/12 • Leave a comment! If you live on the Intertubes, as we do, you know Nyan Cat. You also probably love the little fella; how could you not? 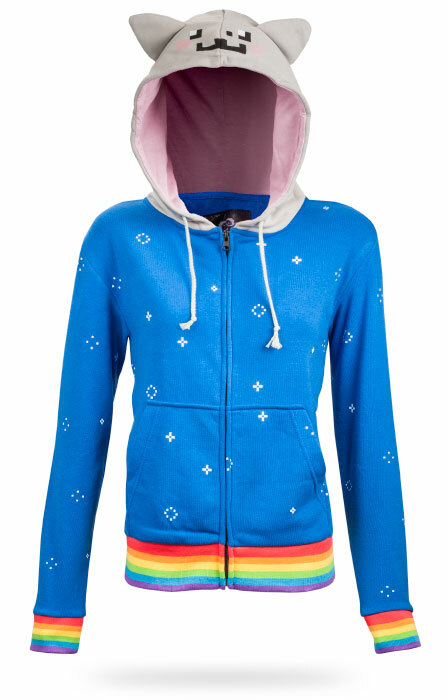 We’re not quite infatuated enough to go all out and buy a Nyan Cat hoodie ourselves, but to be perfectly honest, you don’t really need to be “in love” either. This hoodie just says “I know my memes, and don’t mind letting the world know I probably spend the better half of my life in front of a computer screen,” in a fun, tongue-in-cheek kind of way. If… you’re just a casual Internet-er, well… Nyan Cat is a viral video featuring a catchy, repetitive tune, and a cat with a PopTart body flying through space with a rainbow coming out of his bum. It’s iconic really, and you can see the animation for yourself if you hit the jump. Out here we tell you that the hoodie, made of a cotton/polyester mix, is $50.